Big thanks to my Dad for his patience, engineering help, and truck. 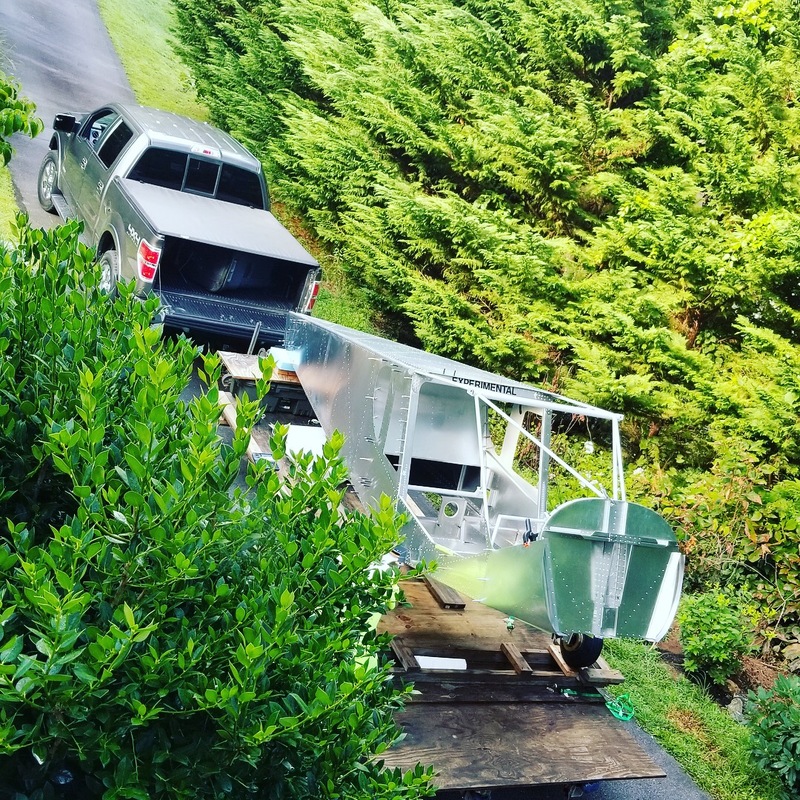 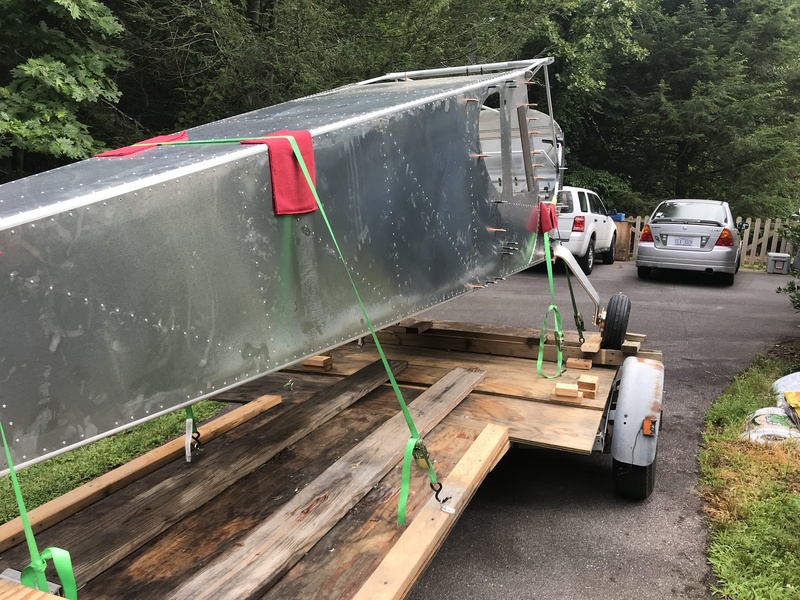 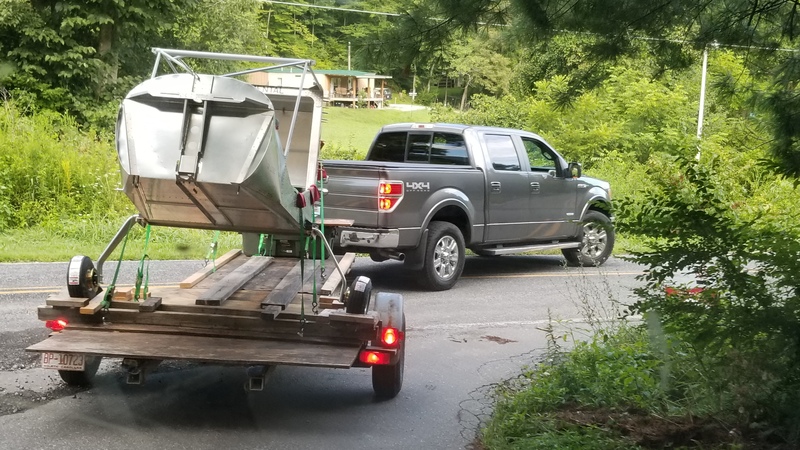 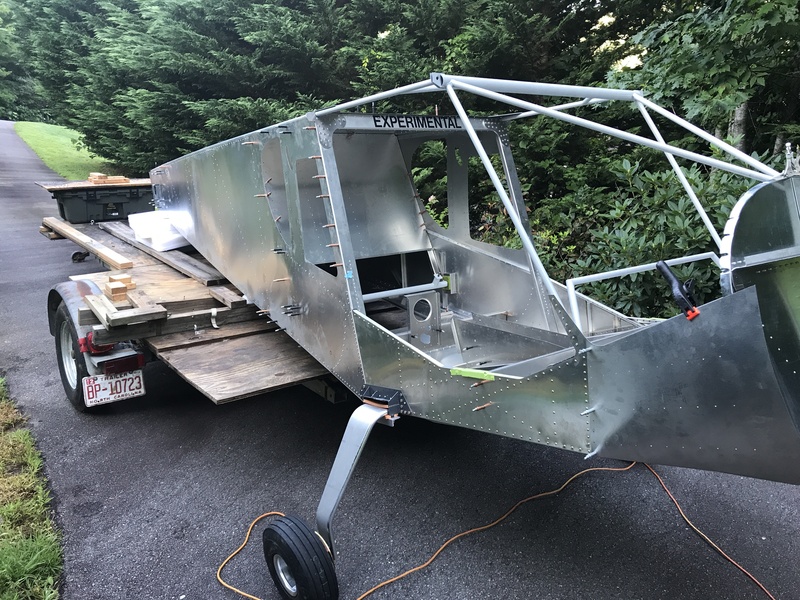 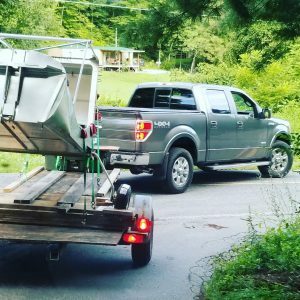 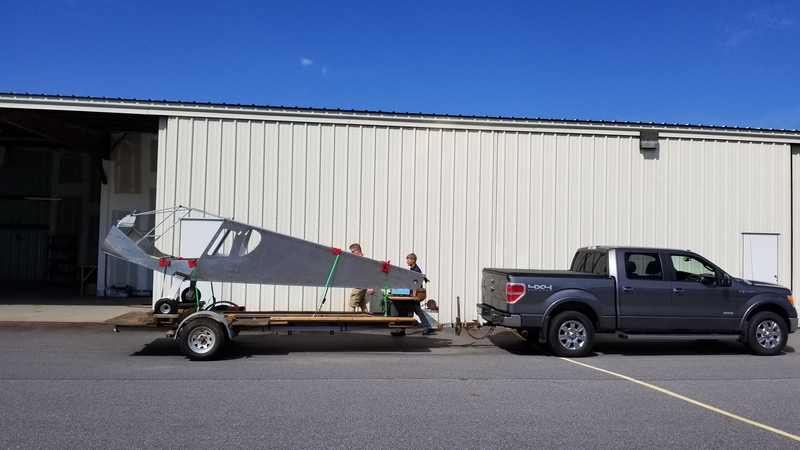 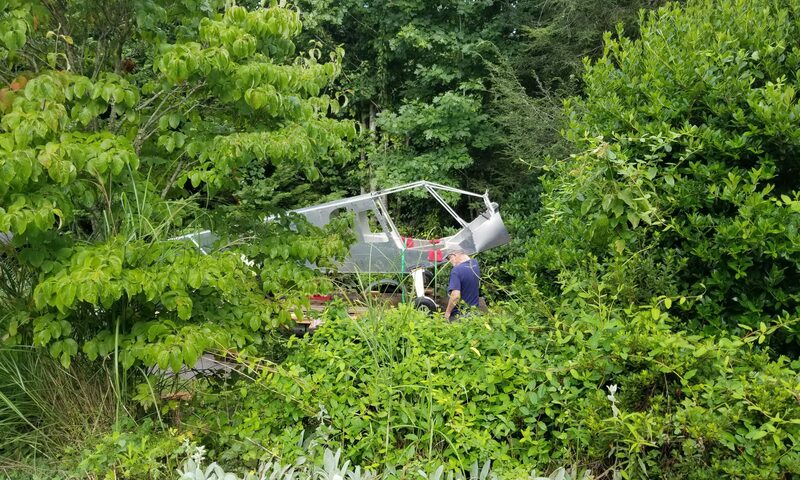 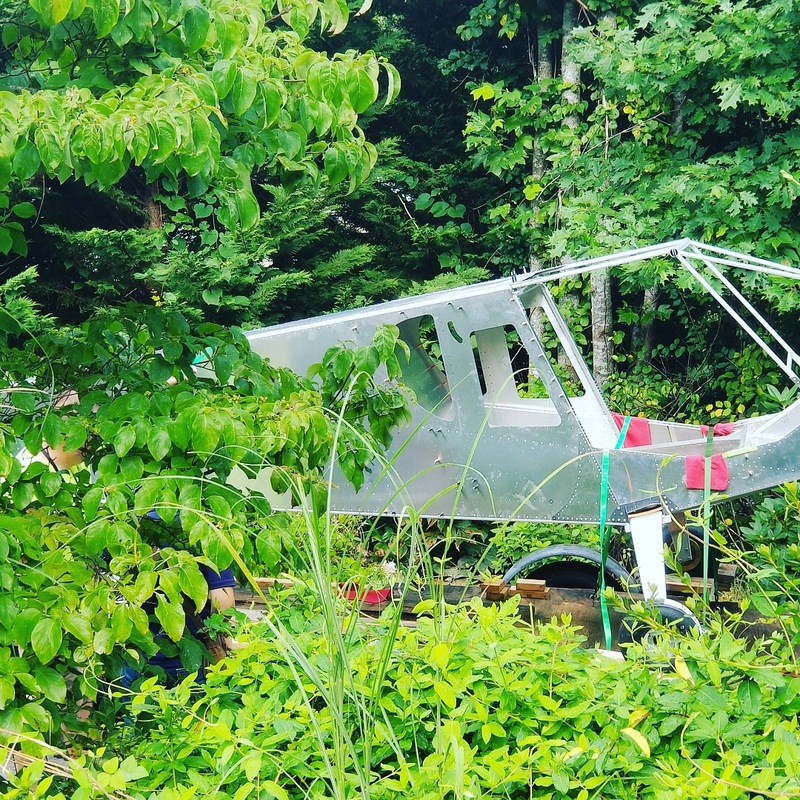 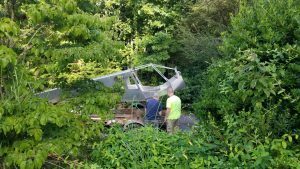 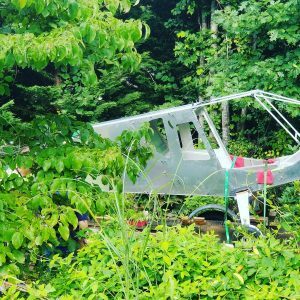 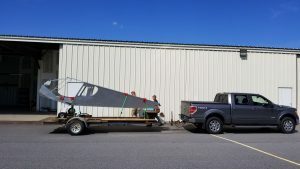 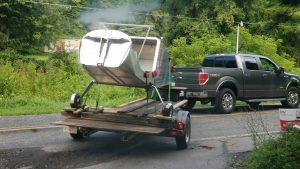 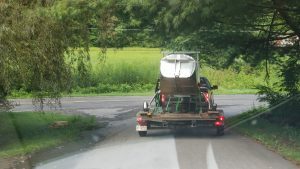 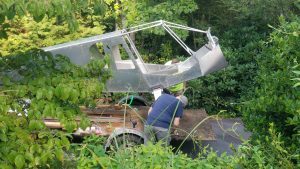 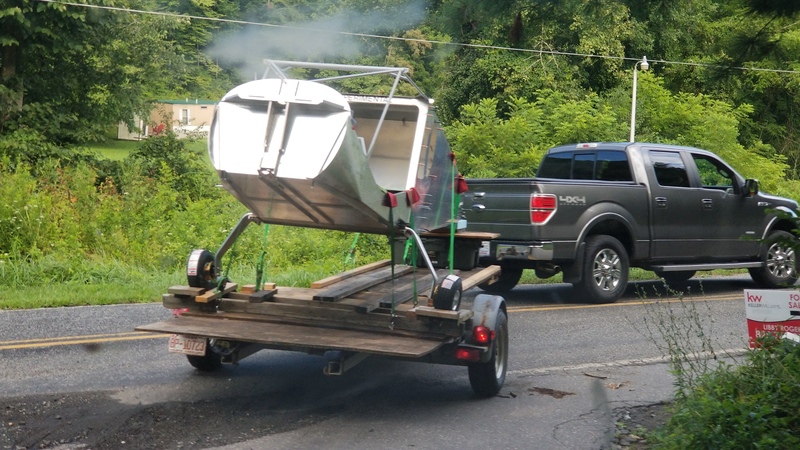 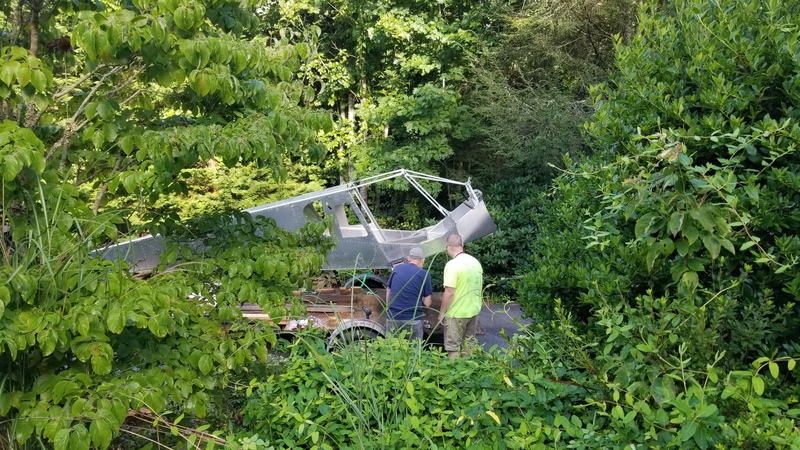 Also big kudos to Fuzzy Dave in our EAA chapter for the use of his trailer which was custom built to move small airplanes. 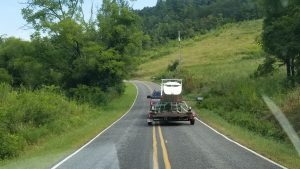 38 miles from my garage to the airport and it went smoothly.